Discussion in 'New Member Welcome Center' started by Master Blaster, Jan 1, 2018. Just bought a 66 in good shape except hood. metal is so thin when i tried to clean the rust it looked like Swiss Cheese. can't buy replacement that any idea's for repair. 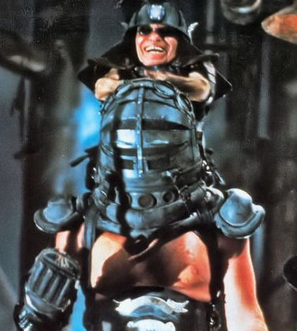 Mad Max Beyond Thunderdome...great movie! I have a 67 hood and am in Florida. The issue with my hood is the hinge area is rusted, but the skin is pretty solid if you want to pick it up and graft parts together. I bought a fiberglass replacement from US body in Longwood. Fit and finish is really nice. Thank you for the welcome and info don't realy want a fiberglass hood so Yes cbolt i might be interested. Oh well, no hood for you LOL. Either way, welcome. I don't know where in Fla you are located, but I am going to the show in Silver Springs on Jan 12. That is roughly mid-state. the NPD sponsored all Fords show at Silver Springs. I'm going to say, 'No', unless you install the Comet fenders and grille along with it. Join this club too. Looking for a Fairlane hood on the biggest Fairlane club on the planet is your best option.